The popular iHealth, maker of various healthcare-related accessories, is the latest manufacturer to add support for Apple’s iOS 8 Health app. 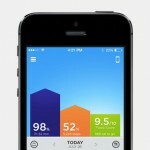 A total of nine iHealth accessories can now work alongside Health, offering users quick and convenient access to information ranging from blood glucose to sleep analysis right from the native application. Of course, you’ll need to own the accessory in order to add iHealth-powered data into the Health app: the full range of compatible accessories is available to browse at iHealth’s website. 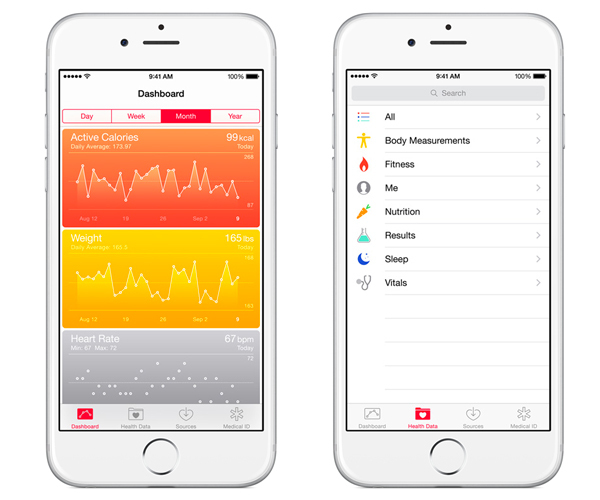 iPhone and iPod touch users running iOS 8 now have access to the broadest set of health data through iHealth devices. All user information within the Health app is permissioned and stored securely on their iPhone or iPod Touch, ensuring that users maintain control over what information is shared and with whom. While a bug delayed the Health app’s proper launch, iOS 8.0.2 corrected this issue and developers have been adding support for the Health application since. 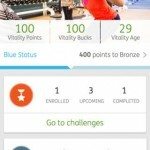 Recently, we explained that Athenahealth and Cerner are working on adding support for the Health application. Carrot Fit 3.0, which launched on the App Store earlier this month, also features Health app integration (alongside a step counter and iPad support). See also: Get productive with Darsoft’s PDF Productivity Pack for iOS, British carrier O2 is letting customers purchase iTunes credit and charge it to their bill, and Apple’s latest hire could help bring Apple Pay to Europe.